Featuring organizational psychologist Adam Grant, Wharton’s top-rated professor for seven straight years and the bestselling author of Originals, Give and Take, and Option B with Sheryl Sandberg, in conversation with Aspen Skiing Co. President and CEO Mike Kaplan. Grant hosts the popular TED podcast WorkLife, going into unconventional workplaces ranging from the Boston Celtics and Bridgewater to The Daily Show writers’ room and the International Space Station—places where people have learned to love criticism, embrace humility, trust colleagues they don’t like, and set boundaries to make sure work doesn’t take over their lives. Fee: $25. Tickets on sale Thursday, August 30 at www.aspenshowtix.com, (970) 920-5770, or in person at the Wheeler Opera House box office. 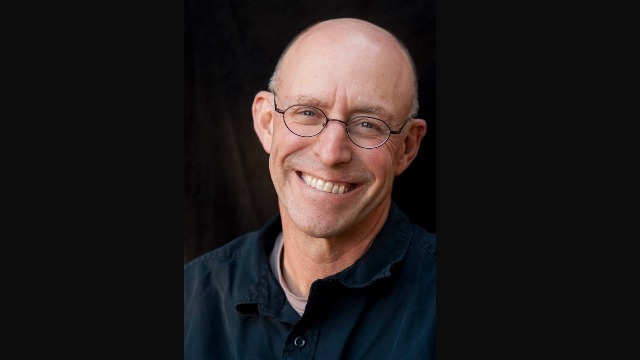 Featuring Michael Pollan, author, journalist, and professor of journalism at the University of California-Berkeley, in conversation with Corby Kummer. 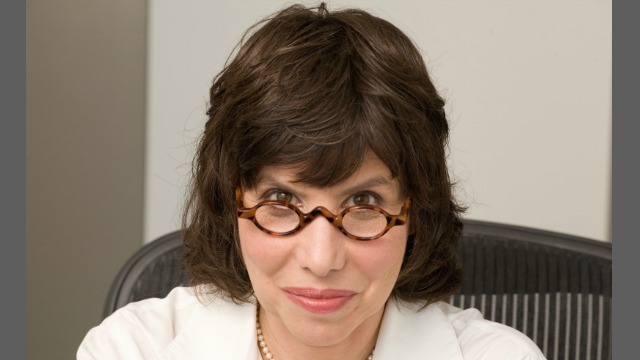 Featuring Alison Gopnik, professor of psychology and philosophy at the University of California at Berkeley, and author of The Philosophical Baby and The Scientist in the Crib.